With the snow falling as fast as the plows can clear things, the nuthatch, like us, has decided it’s best to just curled up inside with some snacks and survey the landscape. 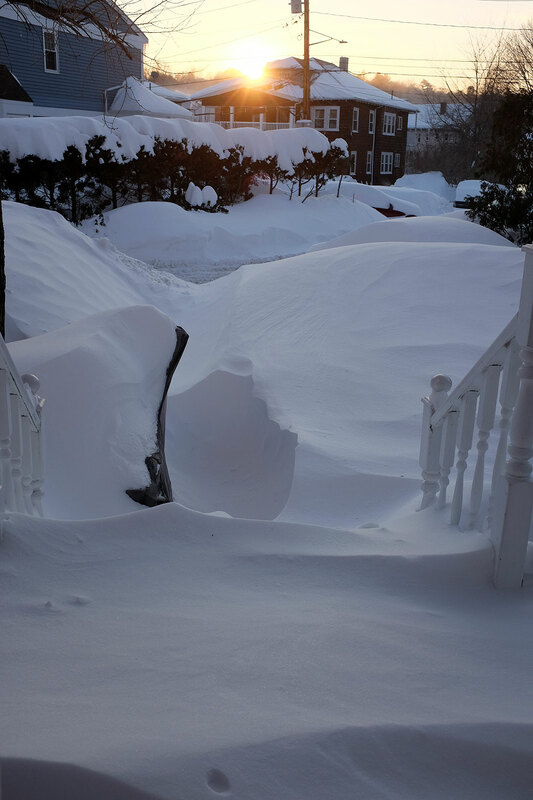 And with the wind blowing everything around, there will be no use shoveling until tomorrow…. Especially since the temp will be dropping to below zero after the sun sets, with a windchill dipping to around -30ºF. WTF??? Ides of March 2012 : Spring Already? 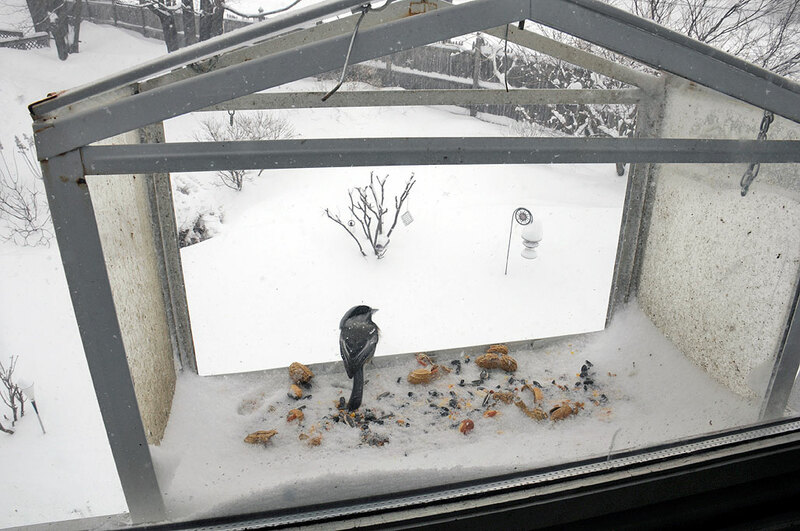 Cole’s Wild Feed… is for the birds!!! What would get us to upgrade? Has It Been Ten Years Already… Really?? ?